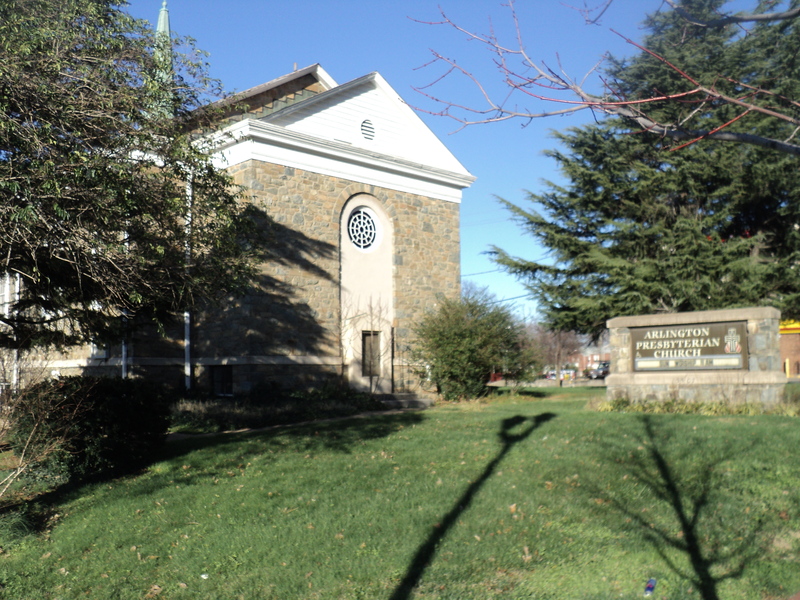 The Arlington Greens oppose the rezoning of the Arlington Presbyterian Church, and oppose approval of approximately $19 million in county housing assistance funds to build a new apartment complex at this site. Rather we favor using the $19 million for $200 per month housing rental vouchers for the 7,000 needy Arlington families needing housing assistance across the entire county. We believe low income housing should be widely spread out across the county and not concentrated within one small area along western Columbia Pike, and housing grants to 7,000 households located across the entire county are the best and lowest cost way to do so. It is worthwhile to look at affordable housing projects costs in surrounding jurisdictions or in other locations in our county so that you have some sort of basis to compare the nearly $20 million requested for the project at the Arlington Presbyterian Church. This way, the County has leverage against any bids proposed by developers, and can drive down these excessive construction costs. This plan would cost the County nearly $400,000 per affordable unit. This excessively high cost means fewer desperately needy families could be served. Please postpone any consideration until you have evaluated alternatives–such as providing direct housing grants or building a totally different project with a different developer at a much lower cost. 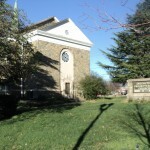 The proposed high-rise project at the Arlington Presbyterian Church at 3507 Columbia Pike will have two new buildings with 173 apartments, all of which are to be “affordable rentals” to households earning at least 60 percent of the area median income (AMI) (around $60,000 for a family of three persons). Unfortunately for nearly all such Arlington subsidized projects, only 5 percent of the units will be affordable to truly low income Arlington families, i.e. those making 40 percent or less AMI (generally making $15,000 to $39,000 a year) and those who most desperately need housing assistance in Arlington today. The lucky few renters in the new project will probably get a de facto rent subsidy of $200 a month below comparable rents along the Pike. These new apartments will each cost $393,000, and the county will provide $105,000 per unit in its local AHIF funds ($18.2 million), and then another $0.7 million from a Pike transit fund. This is not the best use of $19 million in local housing funds–it wastes far too much on bricks and cement, and does too little to lower rents and to broadly help lower income renters across all of Arlington. Alternatively with the $19 million, the county could help ALL of the approximately 7,000 cost-burdened low income households in the entire county for one year each with a $200 monthly housing grant. The recently adopted Affordable Housing Master Plan identified 7,000 such households needing housing assistance. It is far better to help 7,000 households than just 173. We also have concerns about excessive costs in this project. The Presbyterian Church members are getting $8.5 million from the county for the land. The church is actually contributing nothing for this affordable housing project and walking away with over $8 million. The county is paying twice the current commercial assessed value of the property which is $4.3 million. Why is the county paying twice the commercial value? Who negotiated this price—the county government or APAH and the church, and why should the public pay twice the commercial value? You are asked in this proposal to rezone this property from residential use to high-density commercial, and then implicitly the church owners reap this windfall profit in the form of the $8.5 million payout from the county. Since the county has to purchase the land at such a high cost ($50,000 land charge per unit), there is no advantage economically to locating these 177 apartments at this site. Why not build the next subsidized apartment complex on the 5-acre county owned Edison Street site adjacent to the Virginia Hospital Center or on the 13 acres on the North Quincy Street site across from W-L High School? Why are you concentrating most of the new subsidized apartments built in the county in the past five years in the western Columbia Pike area? We need subsidized housing in North Arlington as well.